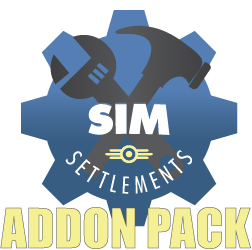 Sim Settlements AddOn Pack containing a Hotel, and a Mayor's House. 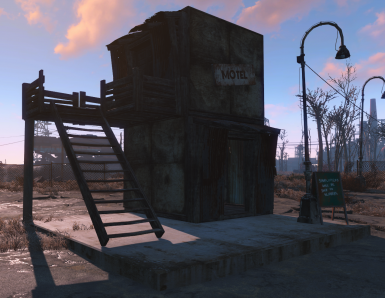 Currently adds 1 new Commercial type building the "SimTowers" hotel, and 1 new Recreational type building the "Mayor's House." 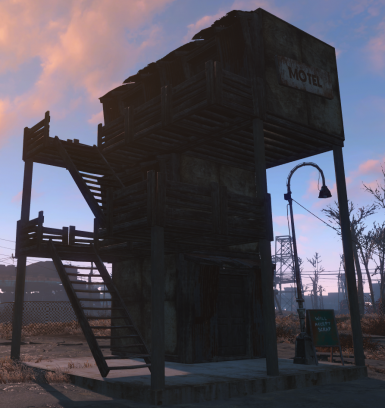 Future updates will include new tourist attractions, and new NPCs designed by the community. 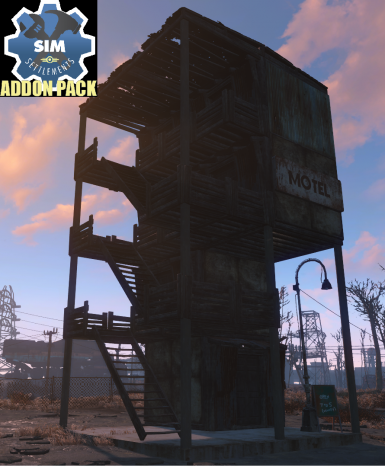 Currently this mod is DLC-free, however future updates may have DLC requirements. Submit your npc design for a guest here.